Step back from your everyday life and experience your faith in a whole new way. View Catholic Pilgrimages. For ages, Mary has guided people to her son, Jesus. 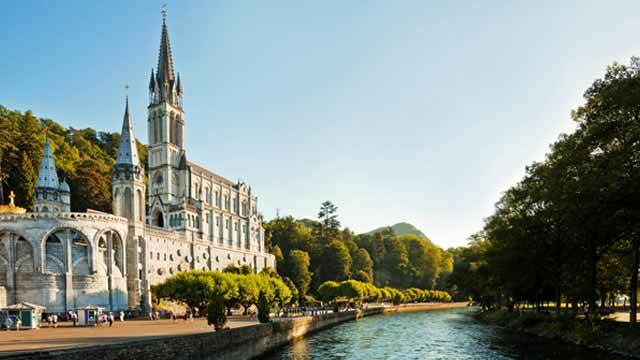 On this incredible pilgrimage to two of the holy sites where Mary appeared, let her loving presence guide you to a place of hope, healing, and peace. 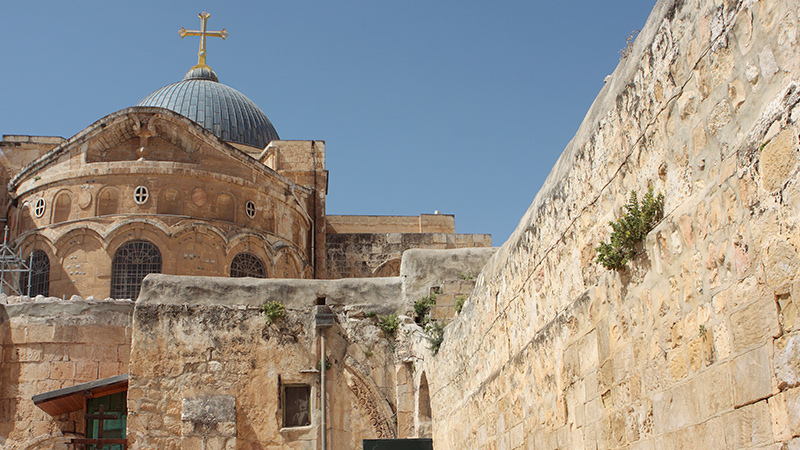 Follow in the footsteps of Jesus, and visit dozens of the most sacred places mentioned in the Bible. This extraordinary trip will deepen your relationship with Jesus and bring his story to life. Whether your motivation is spiritual growth, adventure, exercise, making new friends, or taking a step back from your everyday, this epic 75-mile journey will challenge your body, mind, and soul, and transform your life. 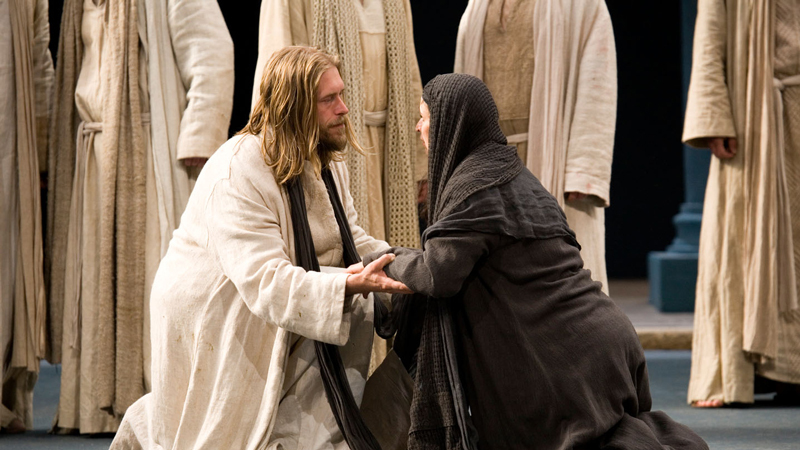 Every 10 years since 1634, hundreds of thousands of people have flocked to Oberammergau to see the world’s most famous Passion play. Now it’s your turn. Be there as more than 2,000 people take the open-air stage to tell the greatest story ever told. It will change your life in unimaginable ways. 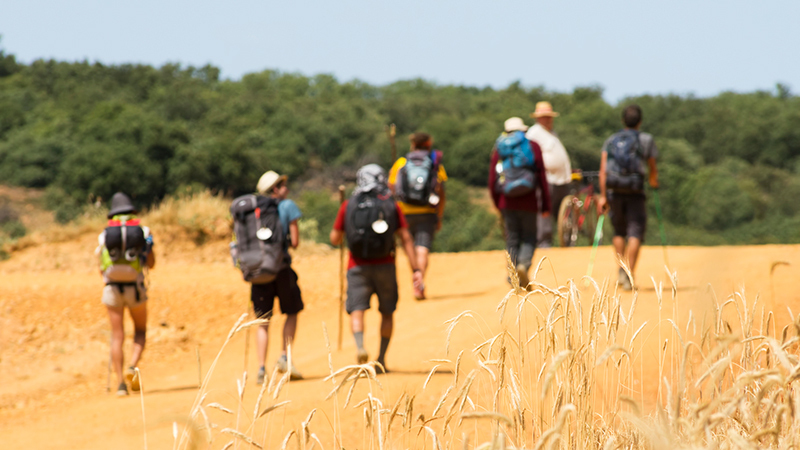 Get Updates on Our Newest Pilgrimages!